After a short privacy scare over the weekend that involved Google Home Mini and its top touch area functioning improperly, Google has gone ahead and permanently killed the feature. Google told us in a statement that they take “user privacy and product quality very seriously,” and by removing this feature, they hope customers who ordered and own a Google Home Mini will have “complete peace of mind” now. “We take user privacy and product quality concerns very seriously. Although we only received a few reports of this issue, we want people to have complete peace of mind while using Google Home Mini. 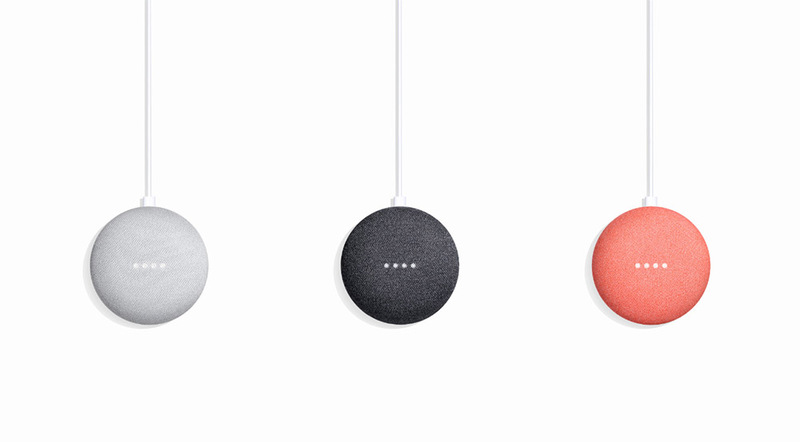 To recap, a Google Home Mini review unit was found to be functioning improperly over the weekend, leading to unwanted activation of its voice record feature. In other words, it was recording its surroundings when it wasn’t supposed to be. They said that the issue stemmed from a touch control mechanism that was “behaving incorrectly.” Google pinpointed the problem and quickly sent out a software update to stop it from happening. Still, you can imagine that they don’t want to risk this popping up again. So again, if you ordered a Google Home Mini, you should expect the top touch functionality to no longer work. Before Google killed this feature, it would allow you to long-press on the top of the device to activate Google Assistant. Now, you’ll have to do so by saying “Hey Google” or “OK Google,” which is fine. Also, the side touch volume controls on the device still works.